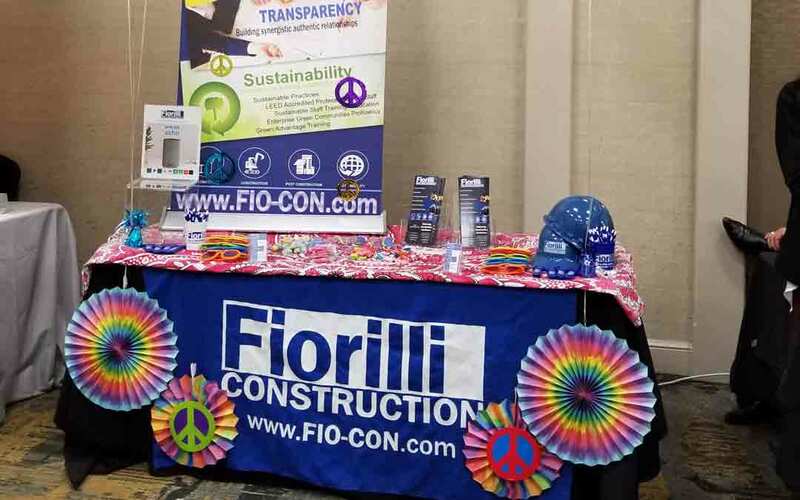 This week Fiorilli Construction had the opportunity to exhibit and attend the BOMA Vertical Tradeshow in our hometown, Cleveland, OH. The theme of this event was Decades and we reflected that in our 60’s style booth. Our team was able to make great connections with other movers & shakers in the local commercial building and real estate community. We also had the opportunity to hear a wonderful keynote address from Brian Zimmerman, the CEO of Cleveland Metroparks. Mr. Zimmerman walked us through the history of the Metroparks, from the groundbreaking in the 70’s to the beautiful parks we know and love today. We also got to hear a little bit about Metroparks future, something the FIO Family is very interested in as we continue to help build Cleveland’s future as well. We loved their mission to continue to connect the community with the natural beauty our Midwest region is known for.